Pure Spa Direct Blog: Divide Your Room in Style! 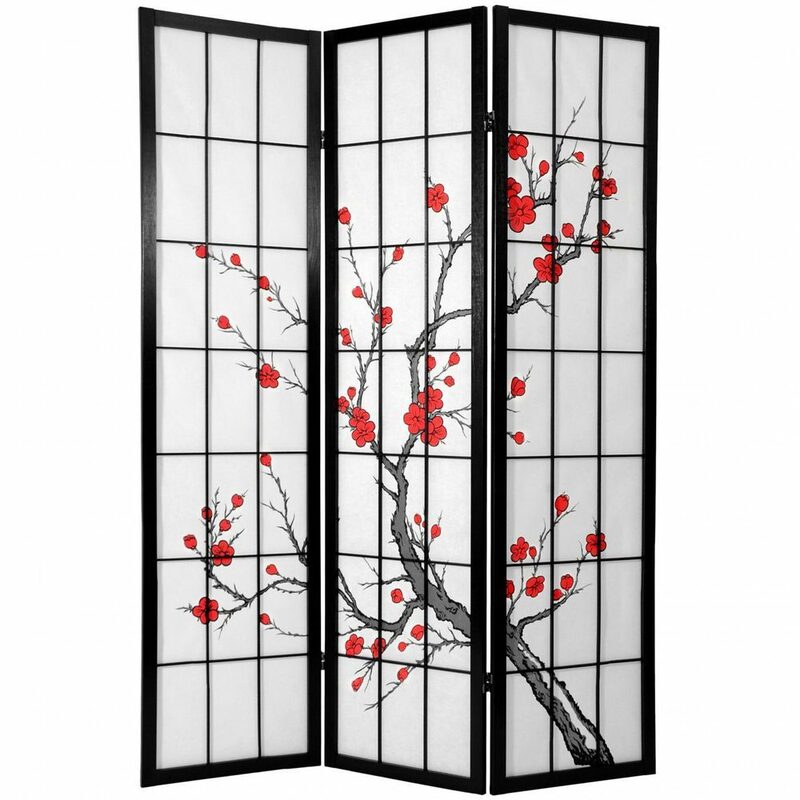 Looking for a new room divider for your spa rooms? We just got in these lovely shoji screens in all different styles! These provide the perfect way to section a space, provide privacy, or add a decorative accent! I personally love the Cherry Blossom one! Update the decor of your spa, while providing your clients with some privacy today! You can view them all by clicking here.